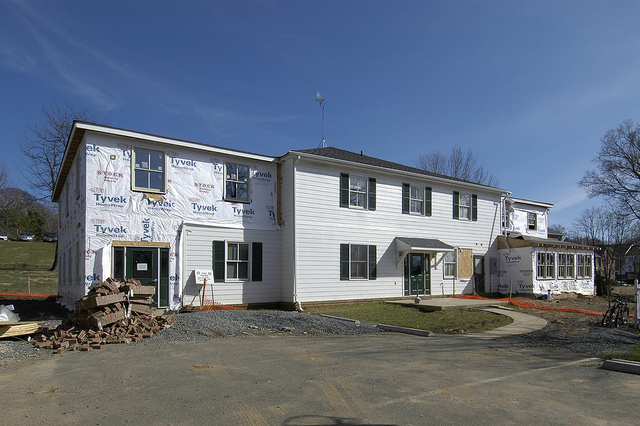 Haven House, a 2004 HomeAid Northern Virginia project, was completed in June of 2005. A dedication ceremony celebrated the two-wing addition at this emergency shelter for families in Fauquier County, Virginia. Builder Captain Richmond American Homes doubled the shelter’s size, providing space for 52 beds which allows shelter for large families who are suddenly homeless.